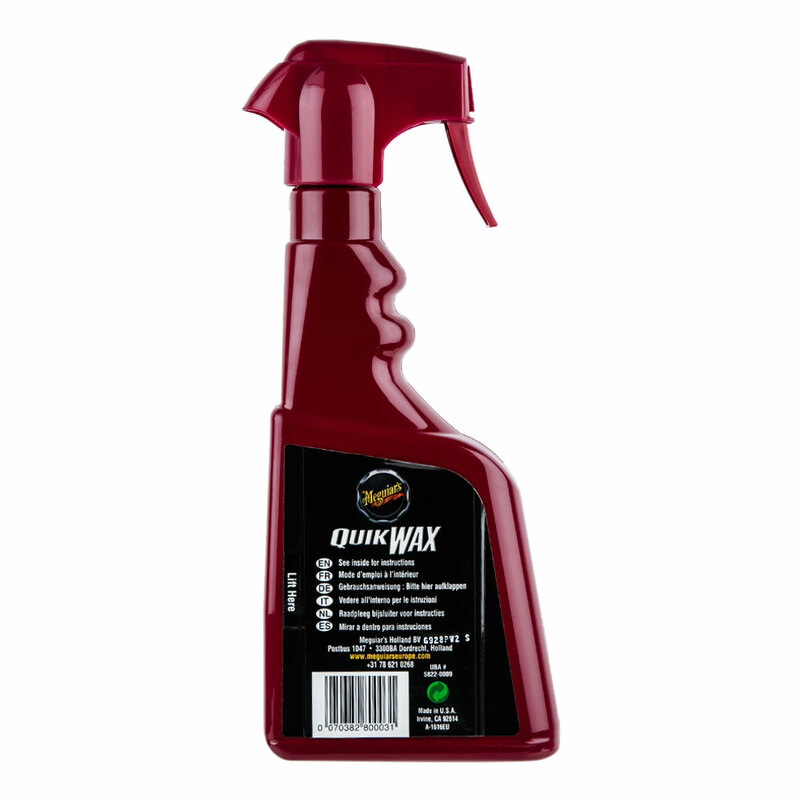 MEGUIAR'S CLASSIC" QUIK WAX (Spray) - 473 มล. 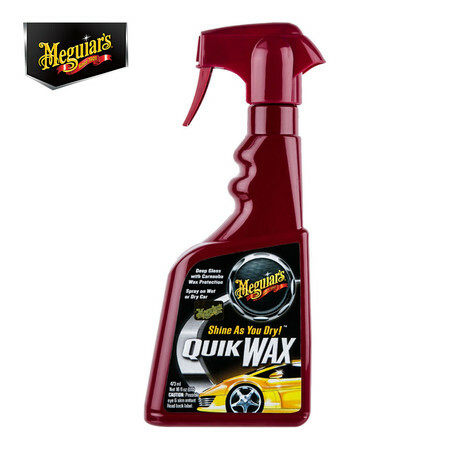 MEGUIARS-MEGUIARS(THAILAND)CO.LTD. 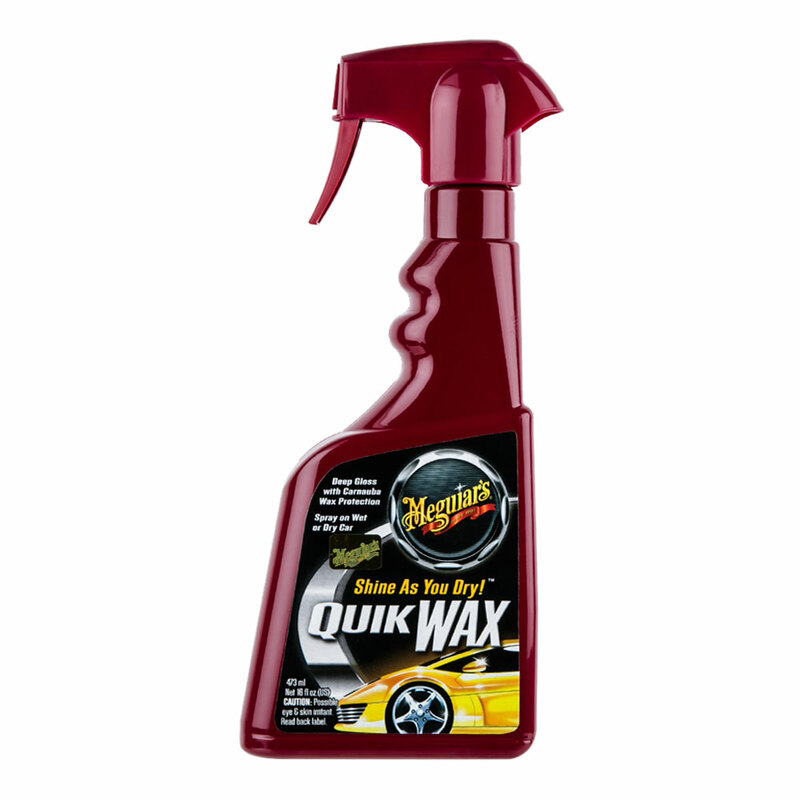 MEGUIAR'S CLASSIC" QUIK WAX (Spray) - 473 มล.